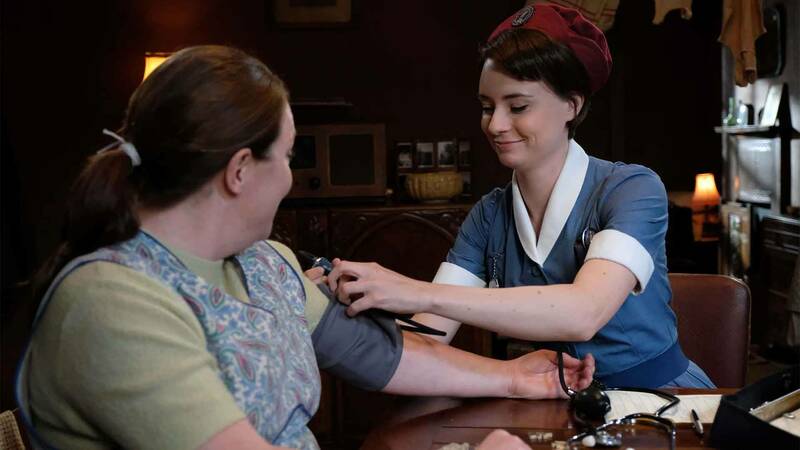 Spoiler Alert: This post discusses events in Call the Midwife Season 7 Episode 3. 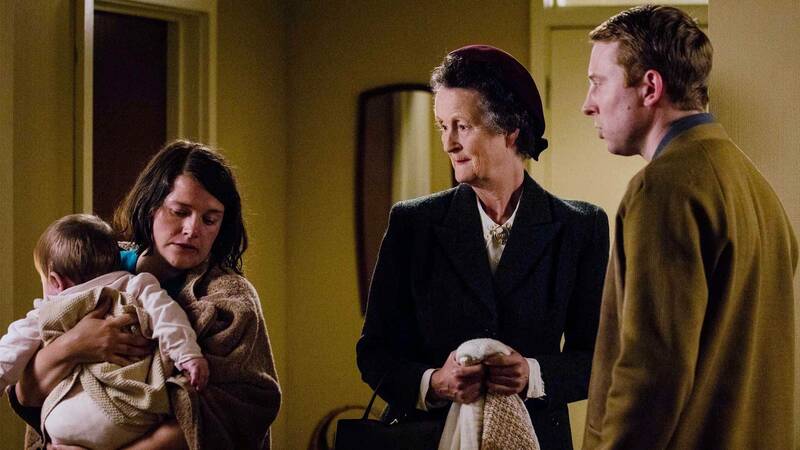 Call the Midwife is well-known for tackling hard topics, and this week was no different. 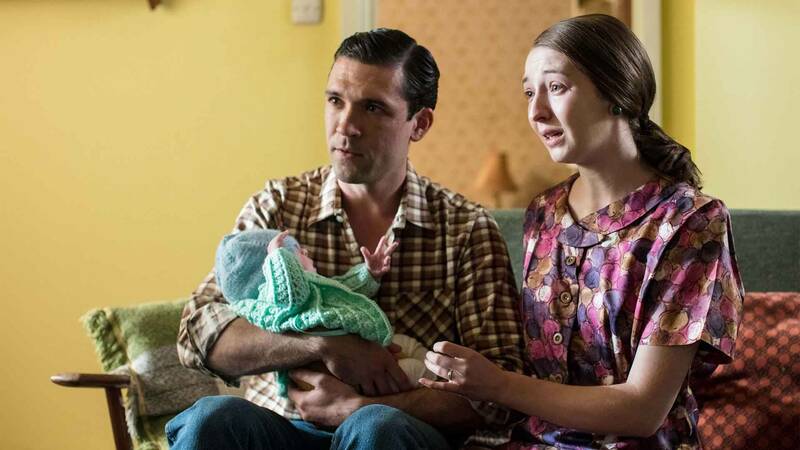 I always like to think about the similarities between what is happening in each episode and compare it to modern day midwifery, and I saw an obvious parallel to the ongoing modern day debate on abortion with the story of Magda. Magda, who is the Turners’ au pair from Hungary, goes to the family planning clinic to get on contraception. It was the 1960s, and though she was young, Magda was a world traveler. 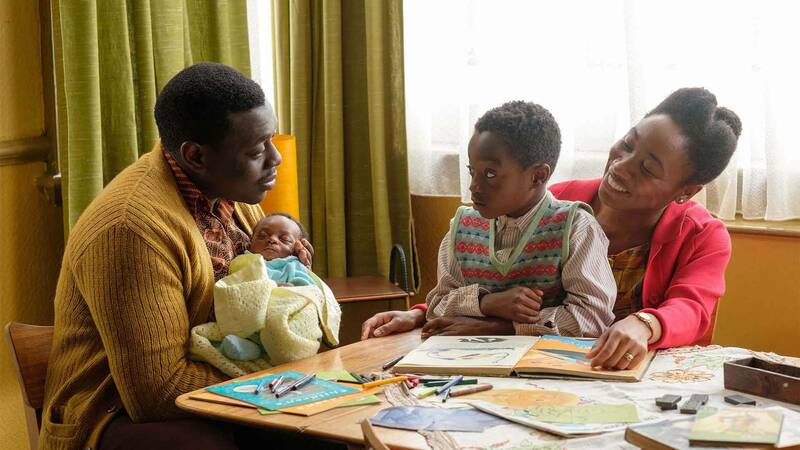 In order to be eligible for birth control in 1960s Poplar, you had to be married or engaged. Magda lied to the nurse and said she had a fiancé. During the exam, the nurse discovered that Magda was pregnant! She immediately asks about her abortion options, to which she is quickly told that abortions are illegal, and that in a ‘civilized country’ like England, they cannot happen for any reason. 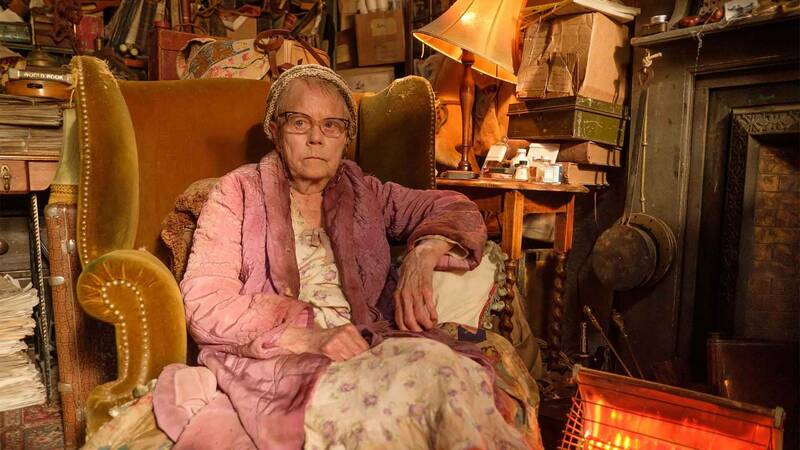 I can only imagine how Magda felt at that moment. Terrified and alone, no family or close friends. She felt like she had no options but to take things into her own hands. Magda had asked Valerie if there were any “women” she could see to help her terminate the pregnancy, and was quickly dismissed. Valerie made her promise not to go looking for one of these women. 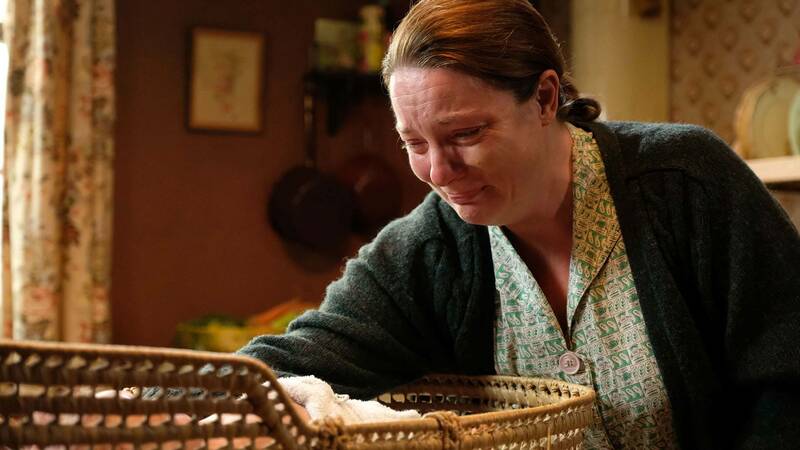 I think as a midwife, she both feared the law, which stated that abortions were illegal, and also had probably seen many women become very ill or even die from having unsafe abortions. I understand that abortion is a very hot topic, and difficult to talk about even now in the 21st century, but I’m going to approach it in this blog post from my point of view as a women’s health care provider. Abortion is health care. I truly do not think that we can ever end abortion, however, I do think that we can end safe, regulated abortion. Women who become pregnant and feel so desperately alone, and so unprepared for pregnancy, like Magda, will resort to extremes out of fear. If Magda was able to find out about medication to cause uterine contractions in 1963 by using Shelagh’s nursing books, someone today will have all of that information at their fingertips by doing a quick search on their smartphone. This also just brings me down to my very staunch opinion women should be able to make their own decisions about their bodies and their health without owing an explanation to anyone. I have taken care of many women who are considering an abortion; it is not my job to judge, or try to sway their decision one way or the other, but to listen and provide safe, evidence-based information. I am not an abortion provider, but I can give women referrals to safe abortion providers if they want that information. I have seen women post-abortion with many feelings, from relief to deep sadness. My goal is to hold space for them to express their feelings, feel safe while doing so, and take care of their health needs at that moment. 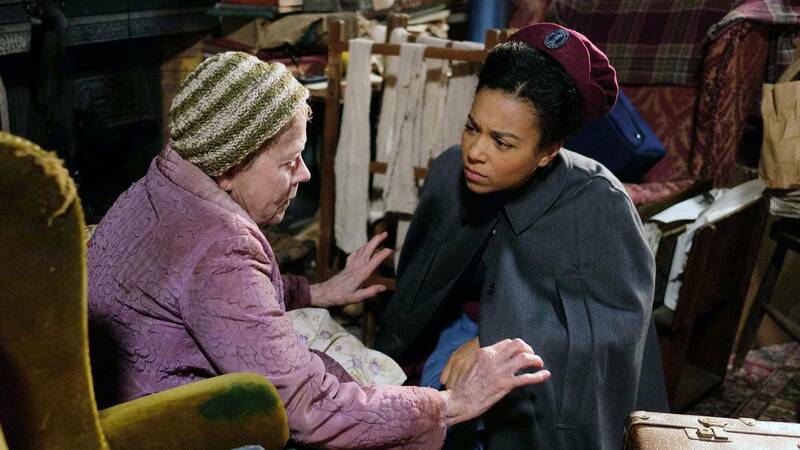 At the end of episode three, we saw Sister Julienne addressing Magda’s current condition following her emergency surgery with the midwives and sisters of Nonnatus house. Sister Winifred asks what they should do about reporting the incident; after all, an abortion, which was illegal and actually punishable by law at the time, occurred at the convent. Sister Julienne, who I am assuming by the careful choice of words and her thoughtful response, states that Magda has gone through a lot already, and they do not want to cause her any undue stress or harm. 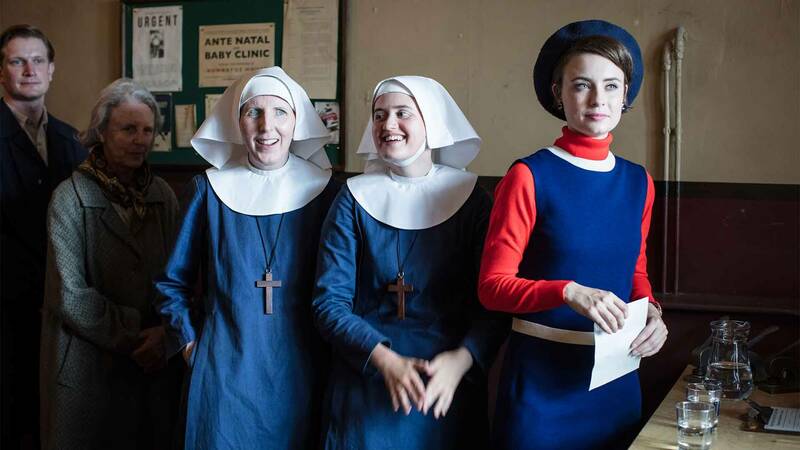 This is a religious nun and nurse midwife, who is able to place herself into the shoes of Magda, and try for a moment to understand the desperation that Magda felt when she made the decision to use the ergometrine to end her pregnancy. 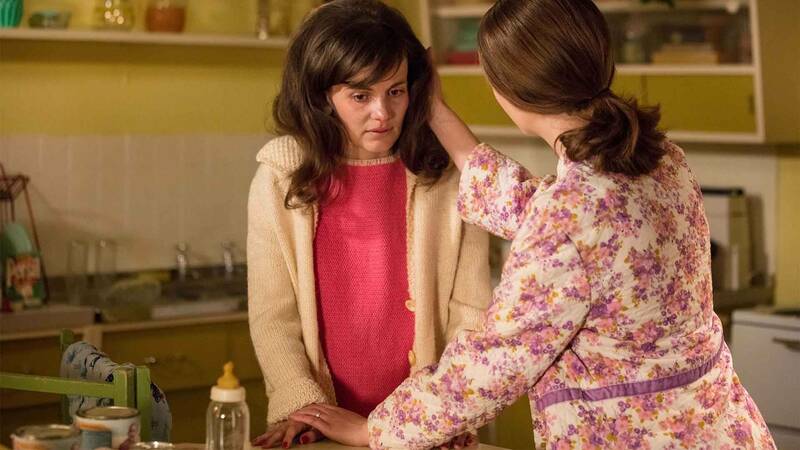 This was a profound moment in this episode to me, because I know that deeply, Sister Julienne must feel that abortion is wrong based on her religious beliefs, but her midwifery mind and her experiences caring for women told her that women may not always make choices that we understand, but they make them based on what is best for themselves at that moment in their lives. I found Sister Julienne to be a role model in that moment of taking all judgment out of what we do and meeting women where they are to provide quality, safe, trauma-free health care for all.